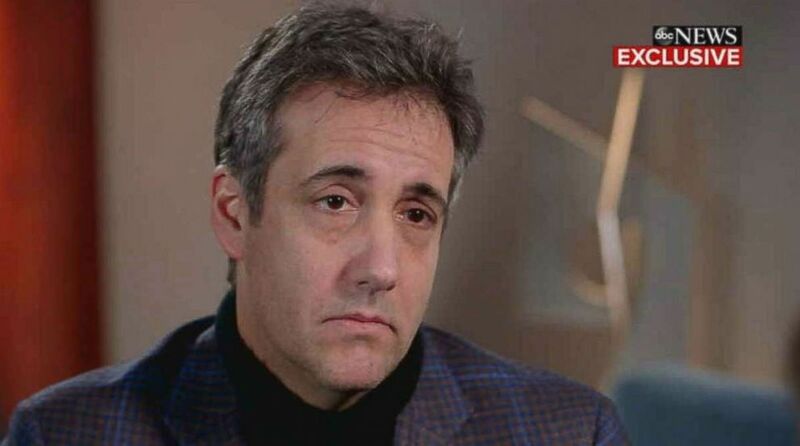 Michael Cohen sat down for an exclusive interview with George Stephanopoulos. 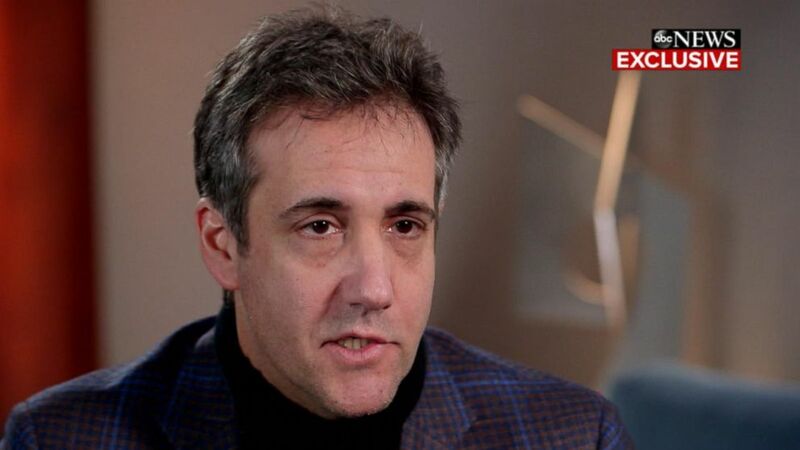 President Trump's ex-lawyer Michael Cohen sat down with ABC News for an exclusive interview just days after being sentenced to three years in federal prison. Cohen: You have to remember at what point in time that this matter came about -- two weeks or so before the election. Post the Billy Bush ["Access Hollywood"] comments, so, yes, he was very concerned about how this would affect the election.